Longer days and warmer weather make May the perfect time to celebrate National Barbecue Month. As the weather warms up, so does the housing market, and real estate agents might find their buyers spending just as much time evaluating the outside of the house as they do the inside. They might also be working with sellers who want to make some improvements to the home that will deliver the most return. The National Gardening Association reported that homeowners in the United States spent close to $40 billion last year on all garden and outdoor-related services and products. And, according to real estate experts, these were wise expenses. It is estimated that for every dollar invested in landscaping projects, homeowners can see up to a $2 return on investment. Fifty-one percent of buyers surveyed by Realtor.com earlier this year said that outdoor living space was the most attractive quality of a home – even more so than open floor plans and curb appeal. To that end, more than half of homeowners surveyed told Houzz.com they would be improving their home’s outdoor footprint this summer. What are they going to improve? A whopping 98 percent want to add or upgrade patios, terraces and decks. Outdoor areas add living space without having to include walls and a roof. According to the American Society of Landscape Architects, 95 percent of people want a complete outdoor living space with an outdoor kitchen and outdoor living area. Build an outdoor area. 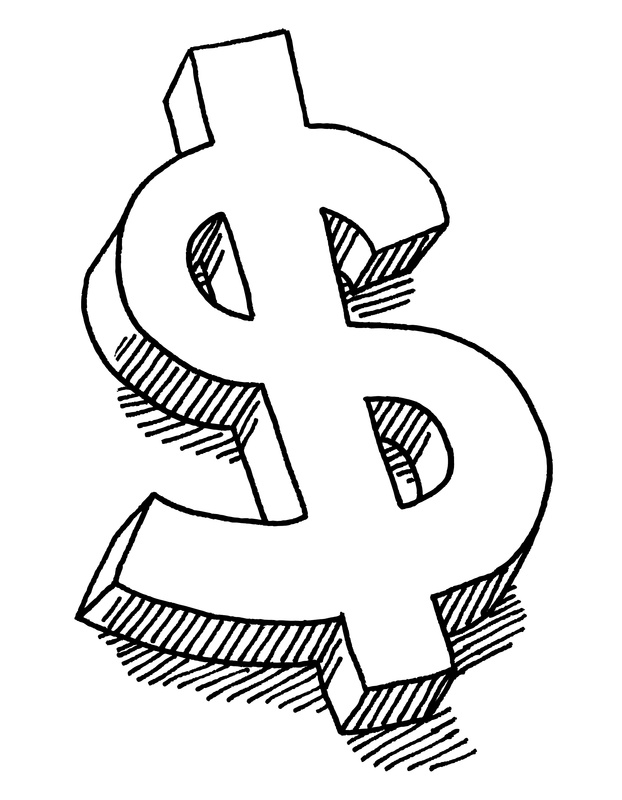 Patios and decks are very desirable for homeowners; however, they come with a hefty price tag. You can affordably improve your outdoor footprint with a stone or cement patio. Purchase Outdoor Furniture. Bring your “indoor” comforts outside. Advances in all-weather materials, furniture and accessories are now available in so many sizes and styles that you can decorate much the same way that you would any room inside. Splurge on a Good Grill. Depending on your preference, gas or charcoal, grills are the “hottest” commodity in your outdoor space. A built-in cooktop is a popular feature and makes outdoor entertaining fun. Include a Fire Element. 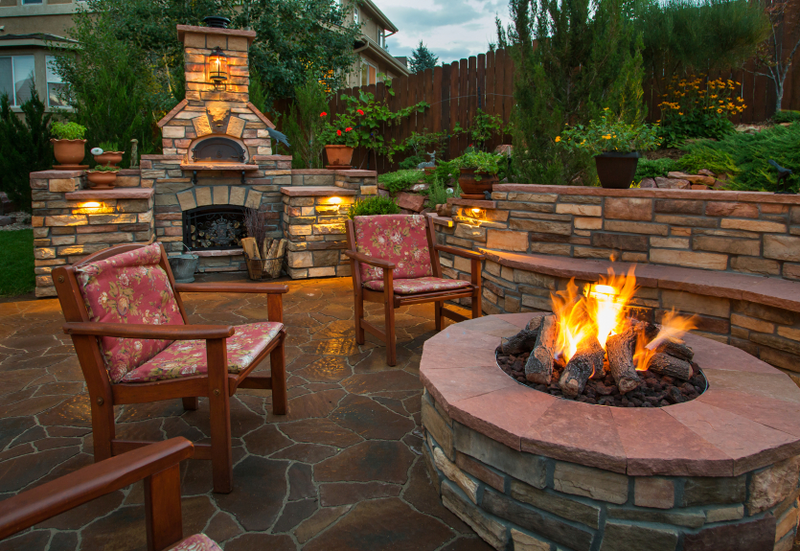 Whether you decide on a built-in stone hearth fireplace, a firepit or a chiminea, a fire element adds ambience and warmth to an outdoor space that can be used year-round. Consider Entertainment. Be it an elaborate outdoor entertainment system, a wireless player or a portable stereo, music adds atmosphere and entertainment to the area. Grow Your Food. A garden is a great addition to your outdoor area. Vegetables, fruits and herbs are not only an added visual attraction, they are economical and handy. Lay Ground Cover and Stonework. Lawn maintenance is a major consumption of time. It can be reduced by adding stonework and ground covering to areas around your outdoor living space. Additionally, stone makes for safer grilling areas, fewer bugs and easy cleanup. Step 1 – Clean. 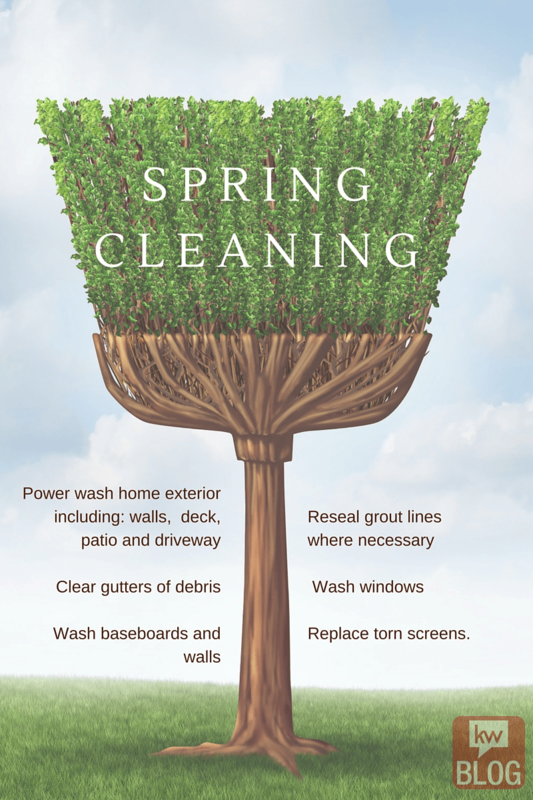 Clear away debris, toss out dead plants and plant flowers or herbs in unused pots. Step 2 – Refresh. Outdoor furniture grows old and tired from sitting outside. A fresh coat of paint and new cushions add an instant facelift. The same applies for wood decks. If you have a deck, a strip and stain will make it look as good as new. Step 3 – Enhance. Solar lighting can used be in lieu of expensive electrical lighting. Expanding the indoor living space to the outdoor living space not only adds value to a home, but also enjoyment. Getting the listing is just the first step. 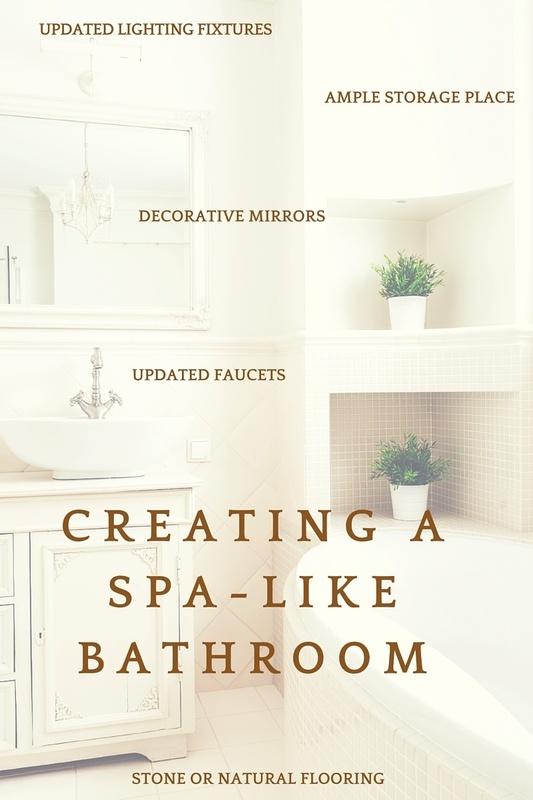 As a listing agent, there are ways you can help your client prepare their home for sale. And as the buyer agent, you might be asked by your client to addend the home inspection. But should you? 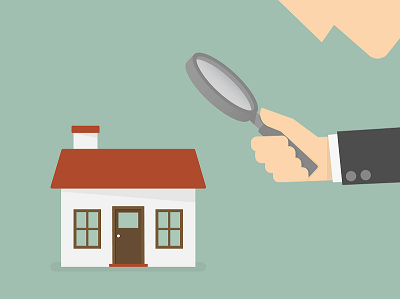 Read these real estate agent tips for navigating the home inspection process with their clients. Most sellers understand that there are at least a few things that need to be done to prepare their home to go on the market. 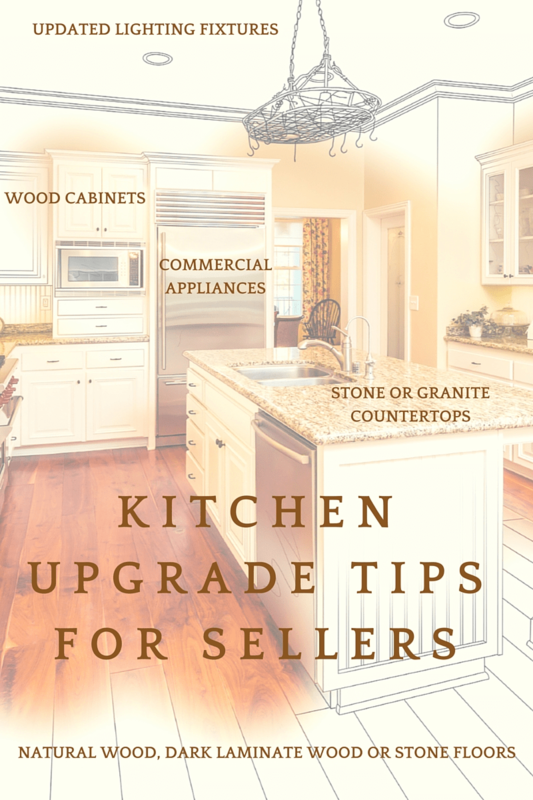 Staging and cosmetic improvements may be some of the issues that come to mind first, but in order for the selling process to go smoothly, sellers should also consider preparing their homes for the inspection. The inspection can play a pivotal role, with buyers taking the opportunity to use issues that arise as leverage to negotiate for a lower price. In some cases, the deal may fall apart because of the results of the home inspection. As the listing agent, you can help mitigate the need for these negotiations by helping your seller properly prepare for the home inspection. One way to make this easier for your client is to provide guidance for preparing the home for inspection as well as a list of repairs that must or should be completed prior to the inspection. -Ensure inspector has easy access to all areas of the home, including attics, basements and crawlspaces. -Create a clear path to mechanical items, such as the furnace, electrical panel and water heater. -Move furniture away from exterior walls so they can be assessed for cracks. -Clear closet clutter so all walls inside a closet can be seen and examined. -Remove all ceiling stains. Regardless of origin, ceiling stains make people think of water damage, whether or not the source of the issue has been taken care of. -Check the attic for mold. Improper venting for bath or exhaust fans can create a breeding ground in the attic if not properly vented to the outside. -If the seller has done any electrical work on their own, hire an electrician to ensure all electrical work is up to code and includes the appropriate GFI outlets in the kitchen and bathrooms while eliminating hazards such as double-tapped electrical breakers. -Repair leaky faucets, slow drains and running toilets. -Locate, repair and paint any rotting exterior wood. Even if it isn’t a structural defect, it may give the appearance of one. If you are the buyer agent, you might be asked by your client to addend the home inspection. Should you? All involved in the real estate industry agree that the home inspection checks in as a crucial step in the home-buying and selling process. What many can’t agree on is which parties should attend the inspection. Between the inspector, the buyer, the buyer agent, the seller and the listing agent, that can make up for quite the full house during the inspection. Who should be there? So is it best for everyone involved to let the inspector handle the inspection alone—so the job at hand commands full attention—or should the real estate agent be present to advocate for their clients? In each case, it comes down to the comfort level of the parties involved, but in order to make an educated decision, check out the list below where we discuss the pros and cons of the agent attending the home inspection. -The agent can act as an intermediary between the inspector and the buyer by asking for clarifications on issues that arise. -The agent may be more aware of home inspection red flags than the buyer and can point those out to the buyer. -The agent can see the things the inspector mentions in the report firsthand so they are better able to discuss them with the buyer later. 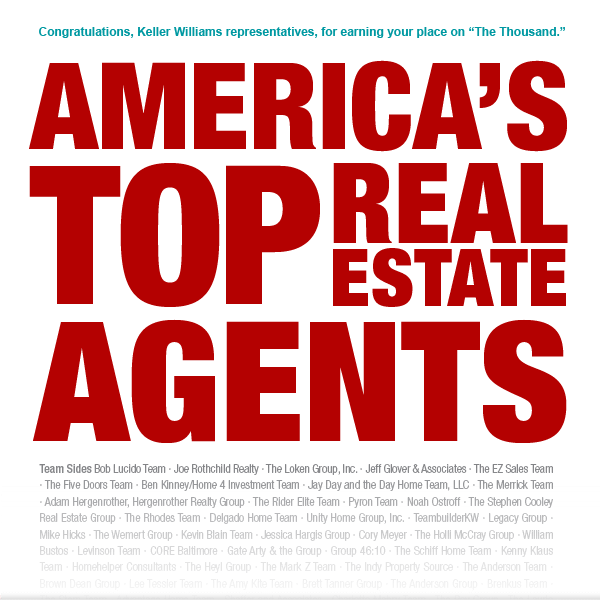 -By attending more inspections, the agent add to their overall knowledge base and can better answer questions from future clients when issues arise. Eventually, the agent may also be able to distinguish which inspection issues are more common in specific areas and neighborhoods. -The home inspector may feel the agent gets in the way during the inspection. 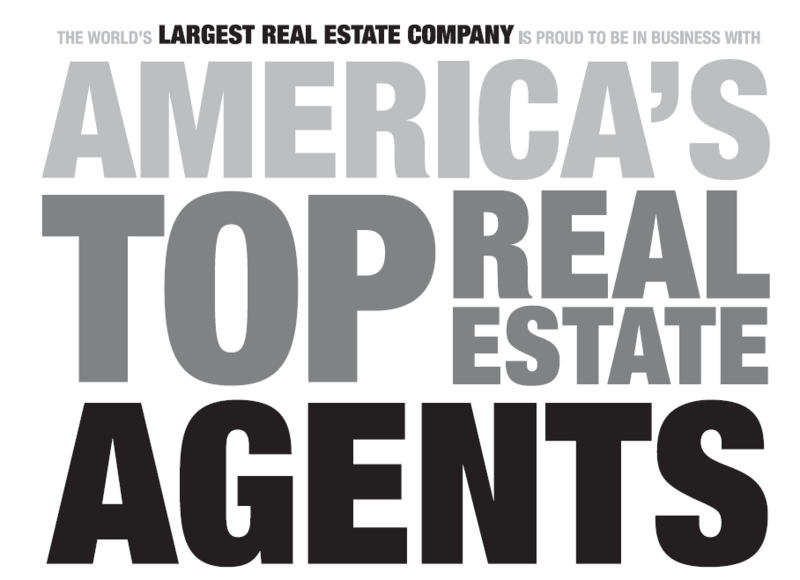 -The agent inadvertently may influence clients for or against an issue that comes up during the inspection, when ultimately, the call should come down to the buyer and what they are comfortable taking on or dealing with. -Inspections are often completed more quickly when the agent does not attend. -If the buyer attends the inspection without the agent, it gives them an opportunity to hear about issues straight from the home inspector, whereas adding the opinion of another person (the agent) to the mix may confuse things.